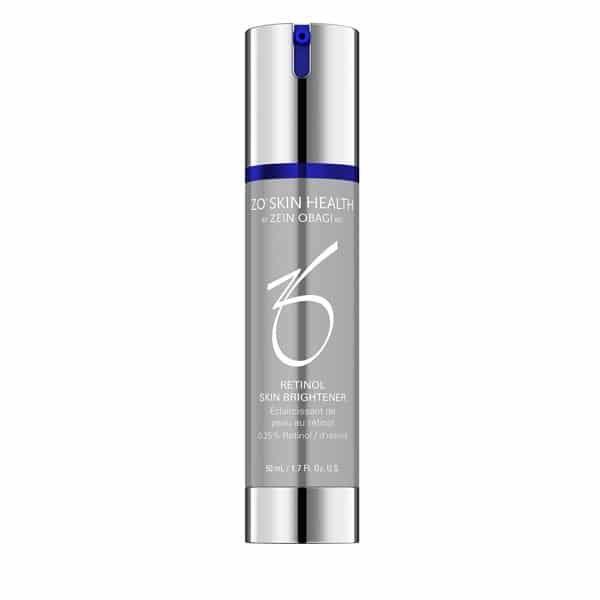 This is a full face and body pigmentation treatment formulated to help reduce skin discoloration and even skin tone. It is a natural pigment control agent and the best toning cream without hydroquinone. A blend of potent retinol benefits (0.25%) melanin inhibitors, vitamin C and antioxidants are released, to rapidly brighten and even skin tone quality. Additionally, this comprehensive multi-action formulation minimises redness caused by environmental factors and helps maintain an even and restored skin tone. Use 2-3 pumps evenly on areas of concern as directed by your physician. Start slowly and build use gradually. You may experience some dryness, irritation and peeling. Dryness and irritation will diminish as new, fresh skin is revealed. If irritation or burning sensation persists, temporarily discontinue use. Once irritation subsides, resume gradual use to build skin’s tolerance. For maximum results use over Oraser® Body Emulsion Plus.